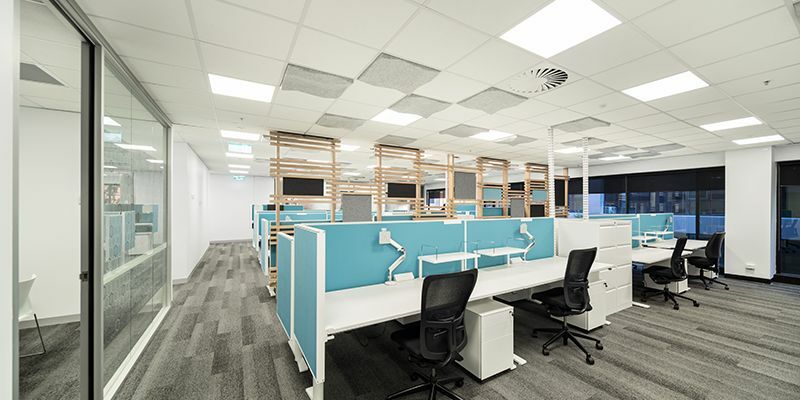 A high-profile commercial office fitout requiring the complete strip out of five levels across 8500m2 in total. 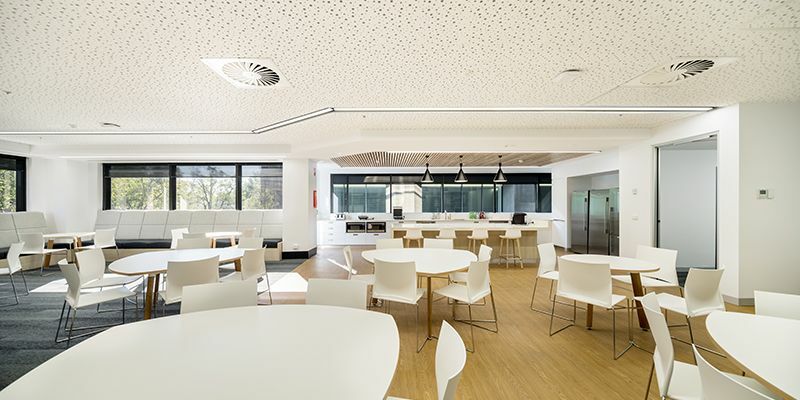 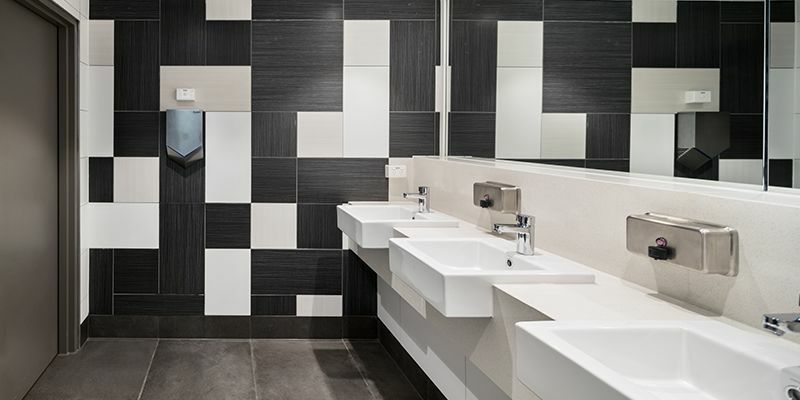 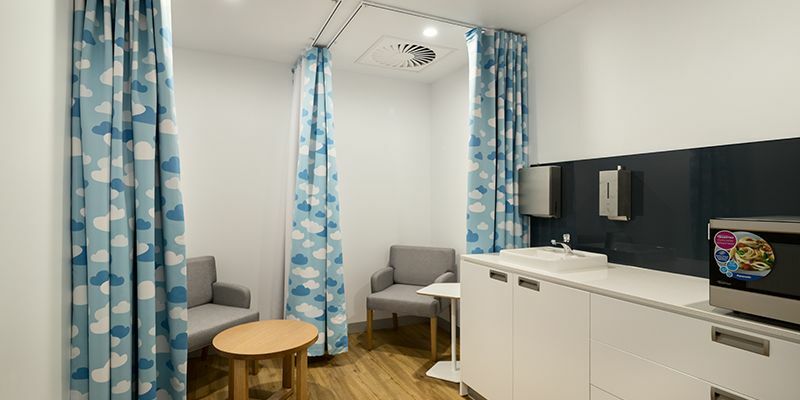 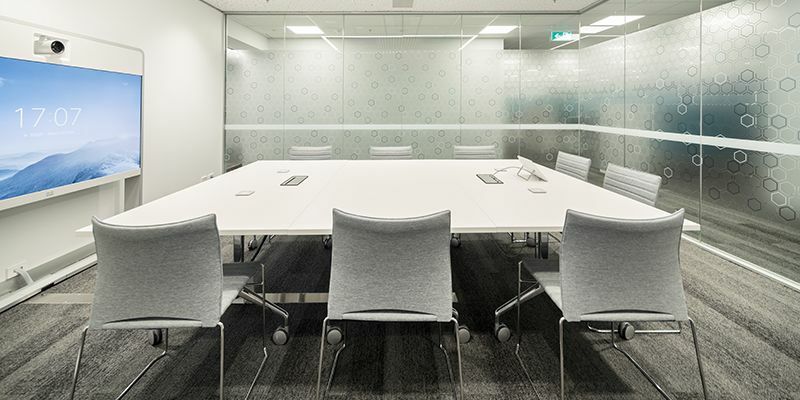 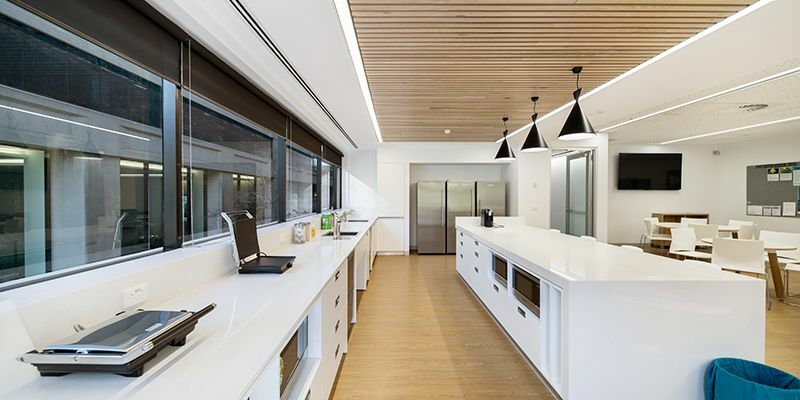 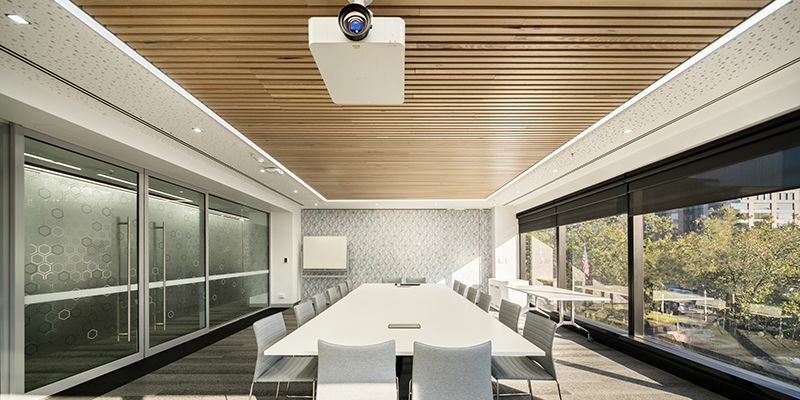 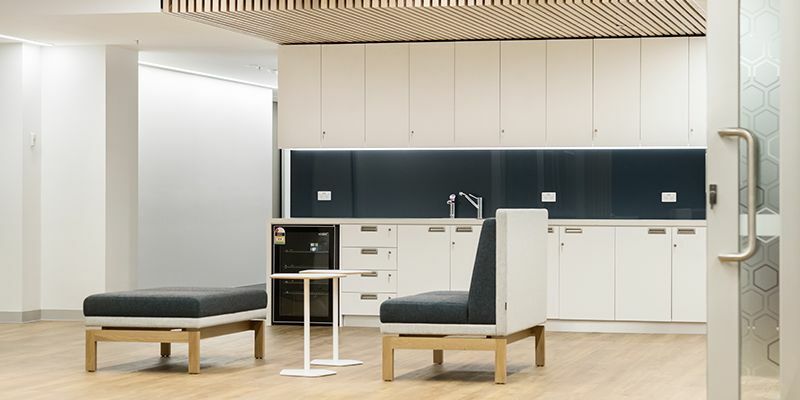 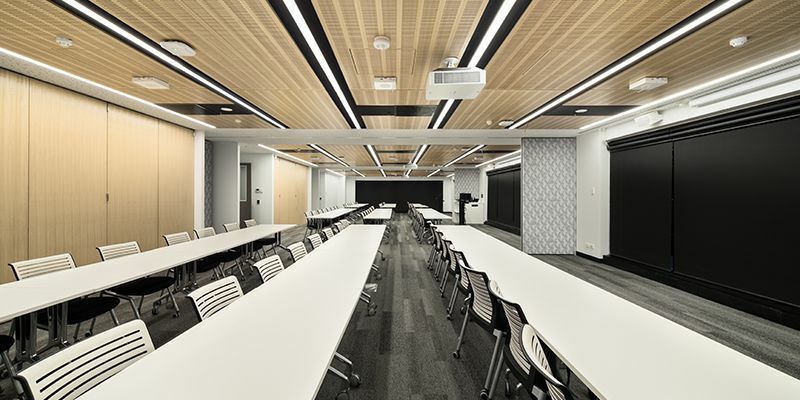 Short time frame experts, Harris HMC was engaged by Monash University to deliver this total office refurbishment to accommodate health science-focused academic, research and administration staff. 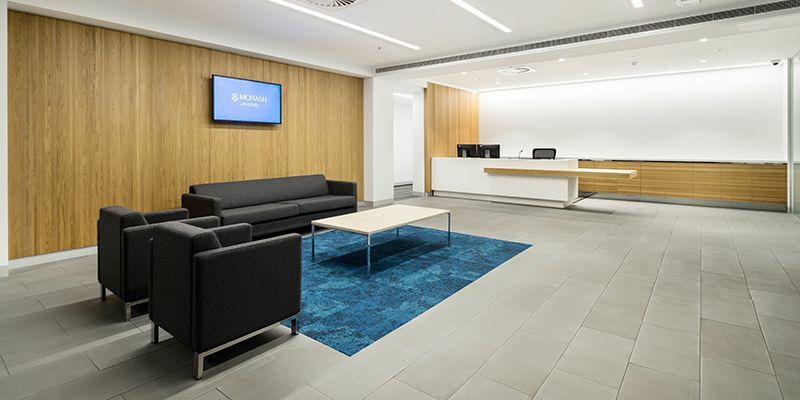 Located next to the Alfred Hospital where many of the Monash staff focus their work, the client’s key objective was to have the office functional and ready for staff to move in before the lease on their existing premises came to an end.